Day 2 is here and we're halfway through in a very tight race so far. Ott Tänak kept on flying on SS2, once again fastest, a little more than six seconds ahead of Andreas Mikkelsen and Mads Østberg. 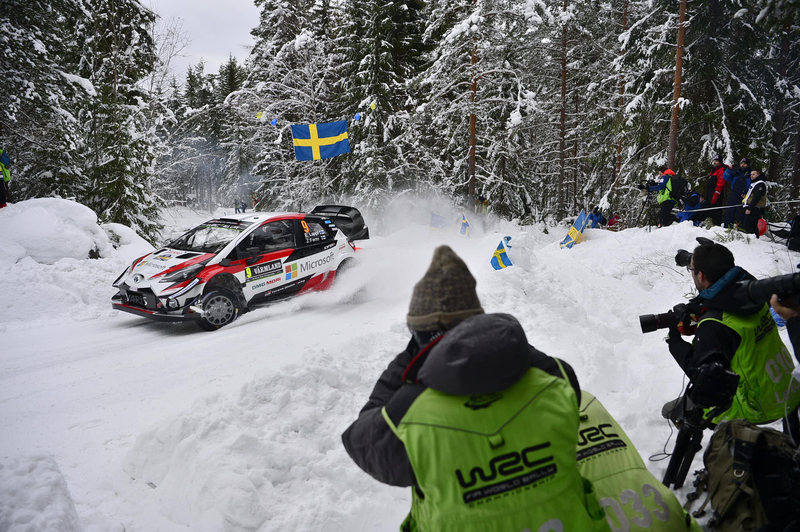 In WRC2, Rally Sweden rookie Takamoto Katsuta surprised everyone with the fastest time. 5.5 seconds ahead of Ole Christian Veiby and another 3.5 ahead of Kevin Abbring. In SS3 Thierry Neuville finally seemd to have shaken of his own demons from last year as he aced the competition with the fastest time. Huttinen and Takamoto(again) fastest in WRC2. Oh, and Ole Christian Veiby broke the record on his “own”, Veiby’s Crest. The official new record measures a whopping 47 meters. In SS4, Mikkelsen fought back, taking the fastest time before Neuville and Østberg. 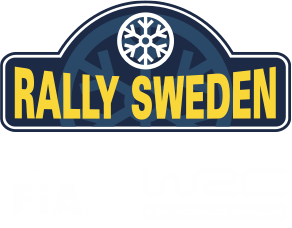 Rally Sweden Historic kicked off today with the first stage being SS2 Hof-Finnskog 1. Petter Solberg and his wife Pernilla, who actually has her birthday today(congratulations Pernilla), got the fastest run. Arne Rådström with Thomas Nilsson were second, 4.7 seconds behind, and Mats Jonsson and Johnny Johansson in third, another 5.1 behind. We’re back with the second half in the afternoon with a replay of the morning, with an additional Torsby 1 as the closing stage.